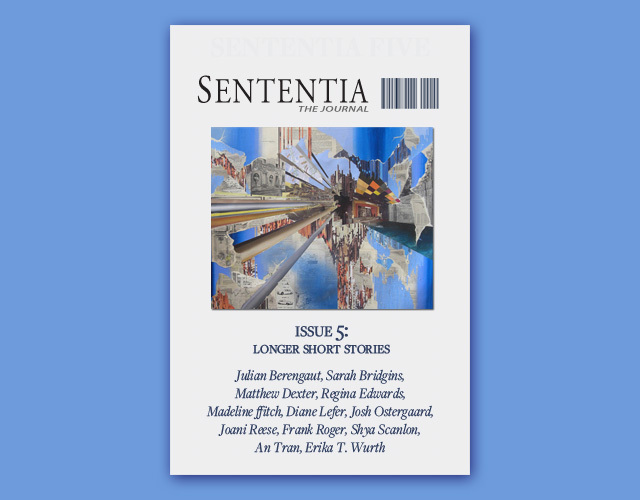 This is a journal published by Sententia Books, featuring the work of many different writers from all over the world. I am pleased to have my piece, “Voices from the Grand Jury” included in its pages. This issue of the journal is 244 pages long.